Beautiful finishes all around on this great town home unit in Historic Downtown Monroe. 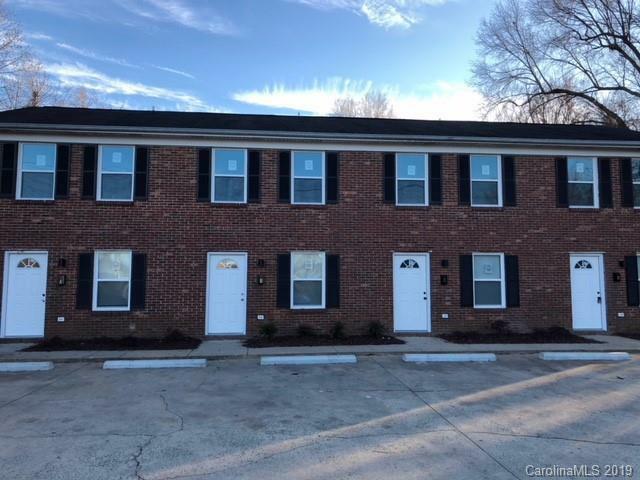 Unit has been completely renovated, laminate wood floors throughout the main level, modern cabinets w/ granite counter tops, stainless steel appliances. Powder room on main lever as well as laundry area w/ extra storage. Open floor plan on main level w/ rear patio area for entertaining Upstairs host 2 bedrooms and a full bath with carpet in the bedrooms. Make this Town Home yours today!